Iran exports large quantities of medicinal herbs to neighbouring Iraq as part of plans to diversify the country’s sources of income. The western Iranian province of Kermanshah is among the areas home to a large variety of medicinal herbs and one of the provinces exporting the products. “Only yesterday (April 21, 2018) some 20 tonnes of spear thistles produced just from the farms created by people were exported to Iraq, and this can be a good source of income for the country,” said Morad Sheikh Veisi, the director general of the Watershed and Natural Resources Management Department of Kermanshah Province. Mehr News Agency quoted him as saying that a whole variety of other types of herbs are also produced and exported. “Out of around 2,000 species of flora which grow in Zagros region, 800 species grow in Kermanshah province, of which 200 are regarded as medicinal and edible herbs,” he said. 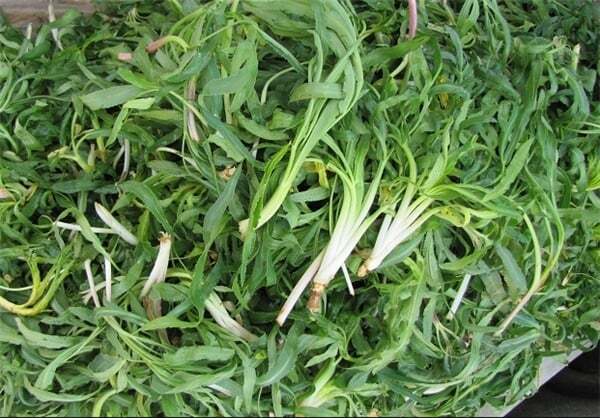 The official noted that people are interested in using medicinal and edible herbs, especially in spring. However, he underlined that some people have put different species of medicinal herbs on the verge of extinction through the excessive and unrestrained picking of the plants. He said some species of the medicinal herbs are on the brink of extinction and can only be found in hardly negotiable passageways. He called on people to avoid the excessive exploitation of areas where medicinal herbs grow. Given the growing interest in the use of natural products of medicinal and food industries in the global healthcare debates, Iranian people, officials, and industries have increasingly considered the benefits of medicinal herbs and significance of integrating traditional medicine into modern healthcare system and supporting it. According to the data released by the Iranian Vice-Presidency for Science and Technology, Iran is home to 8,000 herb species, and 2,500 species with medicinal properties and applications such as spice, fragrance, and cosmetics. It also has a rich heritage of traditional medicine with over 14,000 reference books and elegant works such as Avicenna’s Canon of Medicine and Book of Healing, Al-Razi’s Al-Havi, and Zakhireh-i Kharazmshahi. Given its great potential in the field of medicinal herbs, the country plans to increase the export of medicinal herbs, herbal-based products and herbal products to join the top 10 countries in the world.